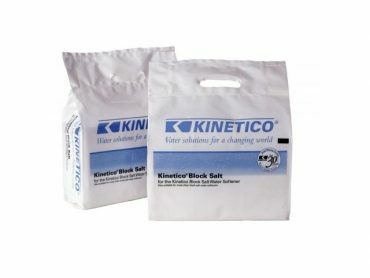 The Kinetico 13041 is used in K5 systems and is designed for the addition of magnesium and calcium to your water. 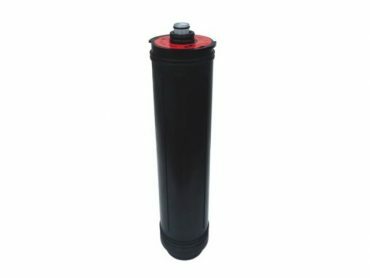 This cartridge should be replaced each time your system’s MACguard post filter shuts down (approx 500 gallons). 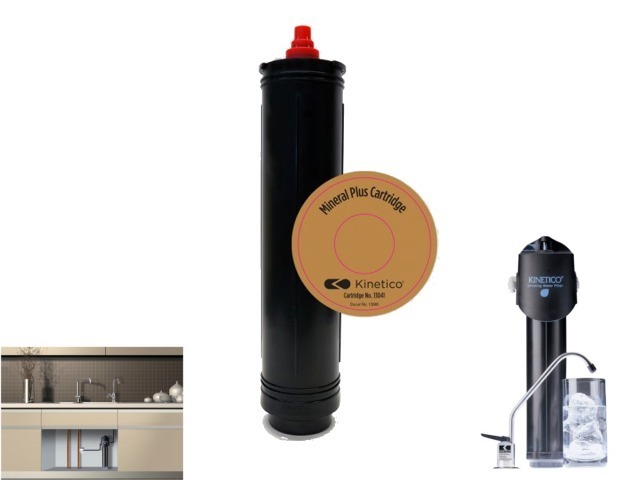 The Kinetico 13041 K5 RO Mineral Plus Cartridge adds magnesium and calcium to your water. 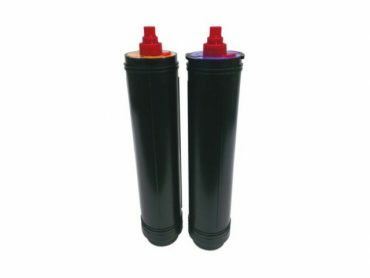 NOTE: Using the incorrect replacement cartridge will affect your system’s contaminant reduction capabilities and could compromise structural integrity. During the replacement procedure, be sure to have something available to catch accidental spills. Insert the cartridge into the head and rotate counterclockwise. 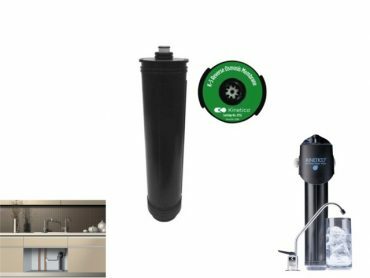 Insert Mineral Plus Cartridge in Auxiliary Positions 1 or 2. 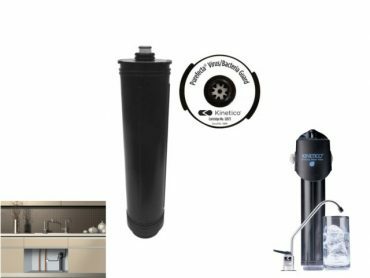 Open the tap for approximately 15 minutes. 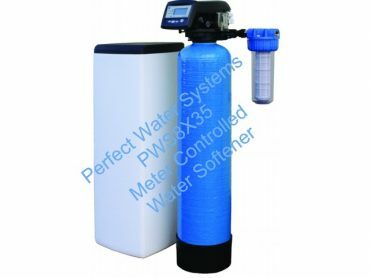 It is necessary to rinse a minimum of two tank fills to purge air. 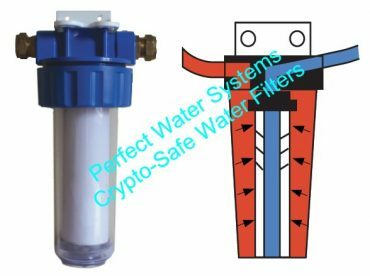 PWS Crypto-Safe drinking water filter system utilizes a one micron carbon block water filter designed to improve the taste, odour and colour or your drinking water.